Pet Places is announcing that it will be supporting rescue dogs through a new donation programme. 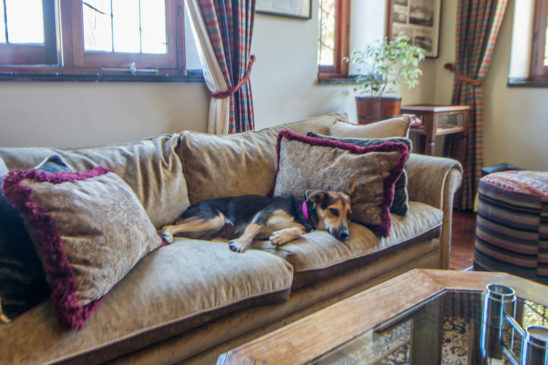 10% of all accommodation bookings will be donated to Sidewalk Specials, an organisation that rescues dogs from abusive or neglectful situations and euthanasia lists. And we have two new ambassadors for Pet Places: Bangers & Mash. Who are Bangers & Mash? 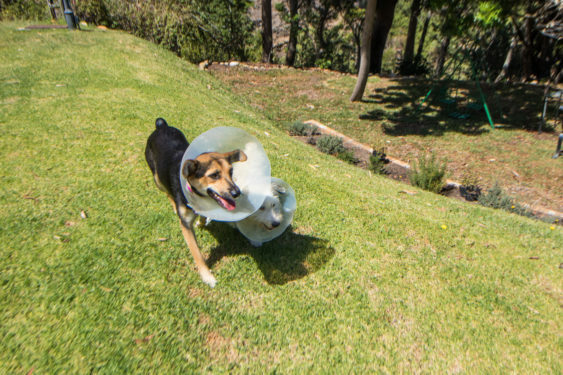 Bangers and Mash are two lovable strays who have found their home at Camps Bay Retreat. After being ditched on the side of a highway outside of Cape Town, they were rescued by Sidewalk Specials. It was clear that these two wanted to stay together. 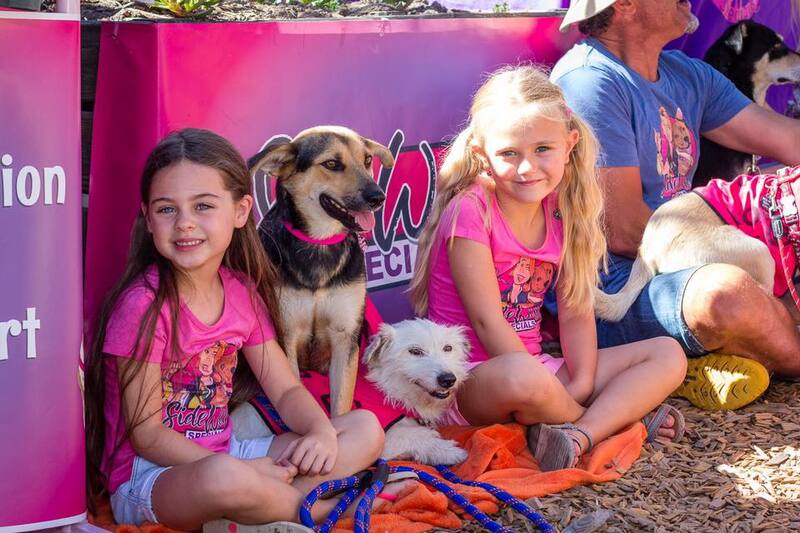 At first, during Sidewalk Special’s Adoption Day (held monthly at Granger Bay market), they received only separate adoption, which was not what they wanted. The Pet Places owners, who had previously fostered two Sidewalk Specials dogs, came by Adoption Day and connected with Bangers and Mash right away. 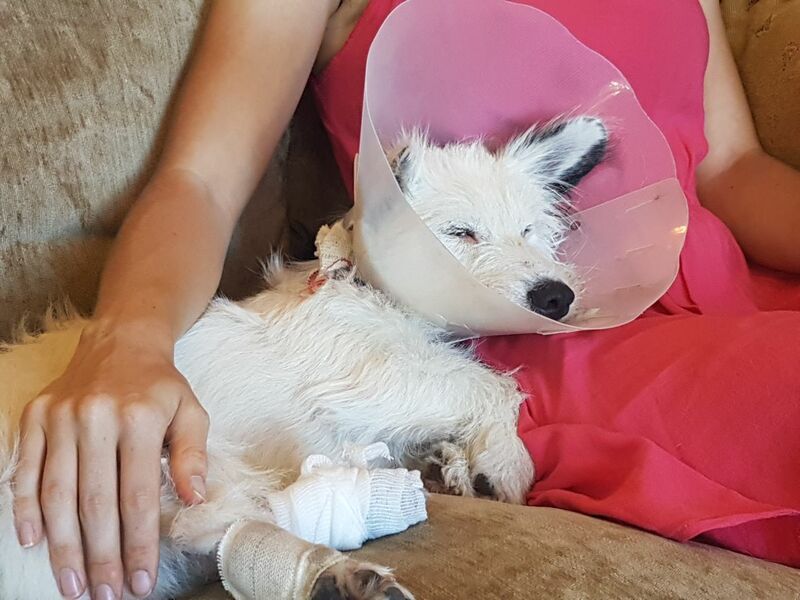 The decision was made to adopt the two to live permanently at Camps Bay Retreat, one of the pet-friendly accommodations options at Pet Places. One week in and Bangers and Mash are getting along extremely well at Camps Bay Retreat. The staff members of the hotel love them and the guests love them too. “They interact with the guests a lot. People really like them. When Mash waddles by, you see these adoring looks on people’s faces” says Henri, head of Facilities at Camps Bay Retreat. Henri is one of several staff members who have volunteered as “custodian” for the doggie duo so that they will always have a main caretaker on site. Mash is a very calm and sweet presence and Bangers is livelier. Both are exceptionally cuddly. They are adjusting to their new home very well; they sleep in the lounge at the Manor House, and go on adventures throughout the properties many forested trials and through the garden. They have dog beds but seem to often prefer sleeping on the couches. We are proud to announce that Pet Places will be donating 10% of all 2018 accommodation bookings to Sidewalk Specials, the charity that rescued Bangers and Mash. “We realise we can’t adopt them all ourselves, but we can help them in other ways,” says Maree Brink, founder of Pet Places. 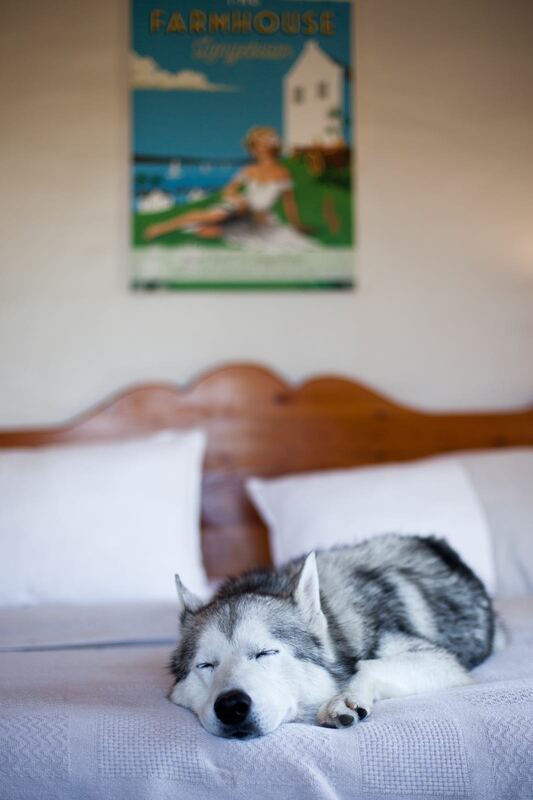 Wolfgang at the pet-friendly Farmhouse Hotel in Langebaan. Photo: Dog Meets Girl. Sidewalk Specials is a Cape Town based charity dedicated to rescuing dogs off of euthanasia lists. They also run sterilisation drives to reduce the number of dogs who are born into abusive situations. Where can you stay with Pet Places? 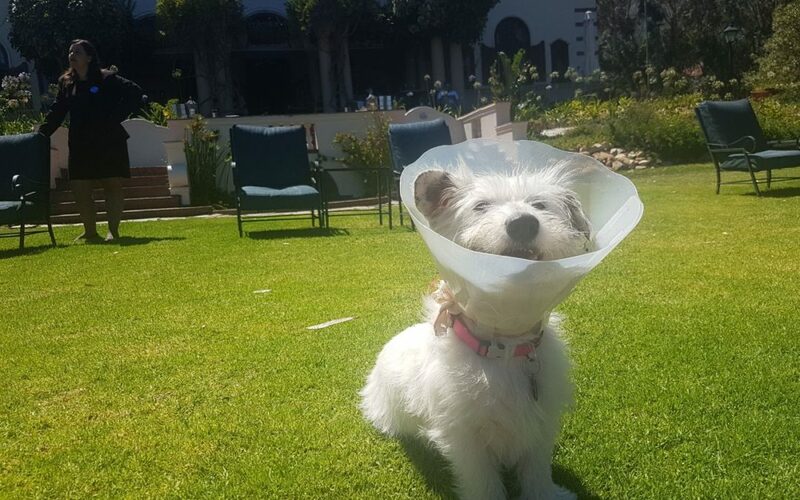 Pet Places has many pet-friendly accommodation options available throughout the Western Cape, with destinations in Camps Bay, Cape Town city centre, Langebaan, and Hermanus. Luxury hotel rooms and suites, self-catering apartments, cottages, and vacation homes are all available for rent. Special thanks to Sidewalk Specials and Dog Meets Girl. Pet Places will donate 10% of your total accommodation bill to Sidewalk Specials. Ask us how you can add to or match the donation.